Symeon Joannides (Sam), (NDT ENG. (WITS)), CEO and Managing Member, creates the vision and strategy of Trifonics cc t/a Cableman. He brings with him knowledge of the industry and sales skill. Mr Joannides is personally responsible for marketing, sales and on-going customer service. 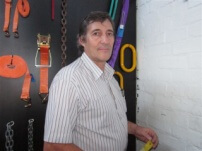 Mr Joannides is responsible for the hiring and training of new and existing personnel. Alex Toua, COO and Assistant Manager, is running the operations and assisting in sales and on-going customer service of the company. 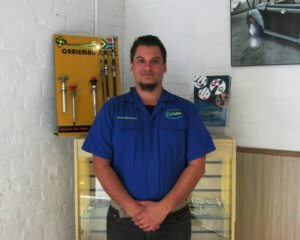 He also manages the factory and all processes within the workshop. 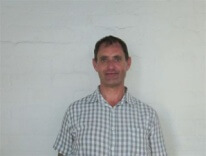 Mr Toua has 7 years experience as workshop and operations manager within the manufacturing industry. Samantha Davis, CAO, is running the public relations and the administration of the company and is receptionist to the CEO. 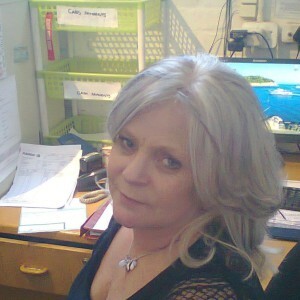 Ms Davis also manages the finances/accounting and human resources. Ms Davis has 12 years experience as Personnel Manager and accounts manager and therefore is familiar with financial management and financial accounting and personnel management in the retail industry specifically. Johann Nel, (BMIL Management Sciences (US), BCom Hons Accountancy & Income Tax (UNISA)), works on a contractual basis for the company as an Independent Contractor and is the Accounting Officer of the company with 23 years experience as financial-, budget- and personnel manager. He also has 20 years experience as accountant and tax practitioner in the corporate sector. 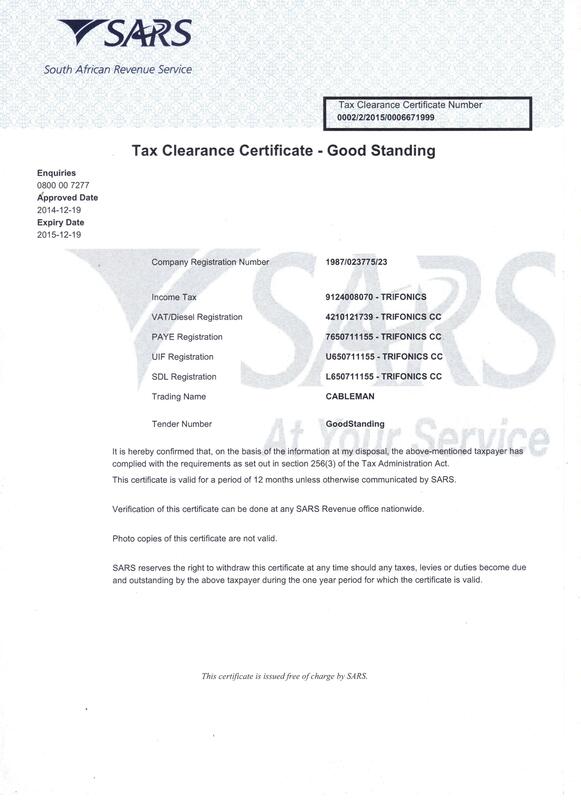 He is the company’s advisor on all accounts and tax related issues and is also mainly responsible for the financial statements and all tax returns (VAT, UIF/PAYE, Provisional Tax and Income Tax) and handles all tax related queries on behalf of the company with SARS. 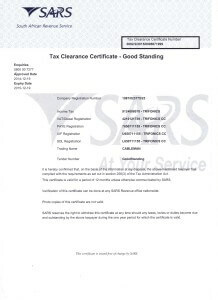 Mr Nel helps to ensure that all company, labour and tax laws are adhered to as well as the administration duties that form part of these processes. 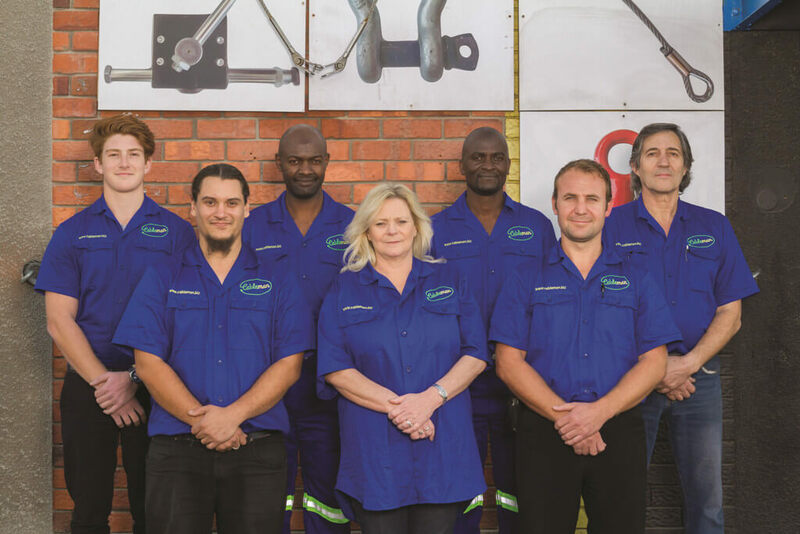 Jason Pangai is the Machine Shop Artisan who is a qualified fitter and turner and an expert in machining of all types of cable related fittings and materials. 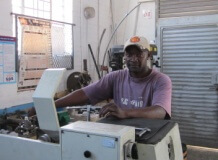 He has 10 years experience as a Machine Artisan within the cabling industry. 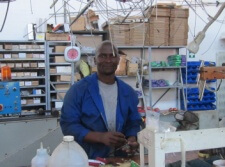 Paul Muchadakuenda (BA Hons (TH)) is the Workshop Technician and is an expert in the manufacturing, assembly, rebuilding and repairs of all types of cabling. 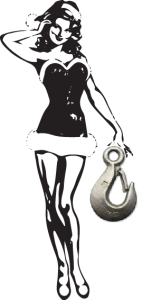 He is a certified Lifting Tackle Inspector and has 8 years experience as Technician within the cabling industry. CABLEMAN are manufacturers of high quality control cables for an entire range of applications – ranging from motor vehicle speedometer cables to micro-adjusting mixture control cables as used on aircraft. Products include design and manufacture of brake, clutch and accelerator cables, speedometer, tacho, choke and P.T.O. cables and push-pull controls for trucks, forklifters and earth-moving equipment. 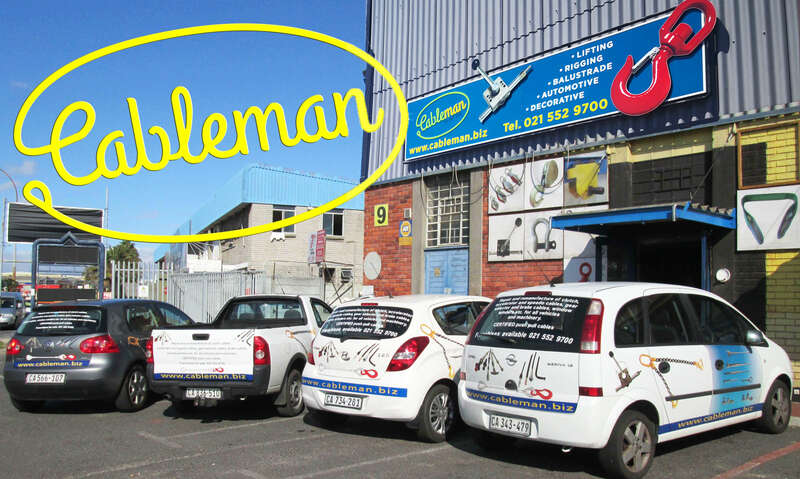 The staff at CABLEMAN understand the needs of industry and will manufacture any cable for any vehicle or machine on the same day, thus eliminating costly down time. All cables are manufactured by qualified staff to ISO 9001:2008 standards ensuring high quality reliable cable assemblies when they leave the factory. Production facilities are in place with an expandable capacity of 10,000 units per month. CABLEMAN is able to manufacture virtually any control cable for any vehicle or machinery either on a production basis or smaller quantites as required. Because our fittings are manufactured in house, favourable pricing and prompt service is enjoyed by all of our customers. The production facility currently has a total capacity of up to 50 000 assemblies per month.